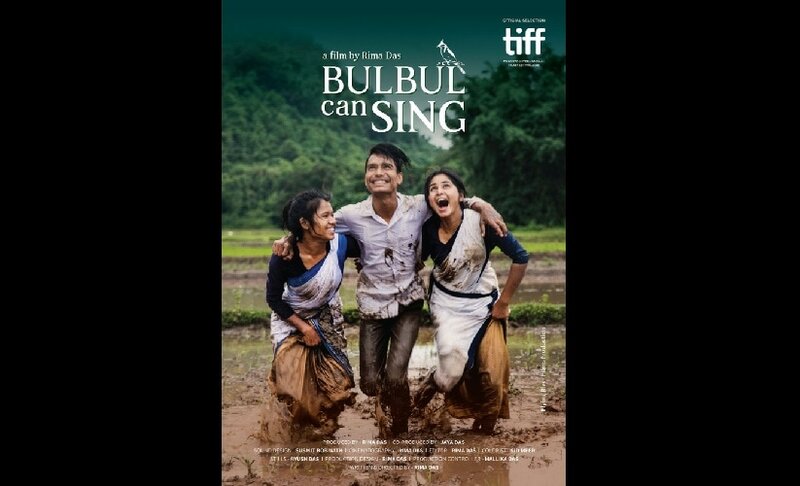 Filmmaker Rima Das' Assamese feature Bulbul Can Sing is set to have its European premiere at the Berlin International Film Festival 2019. The development comes a day after Das' award-winning Village Rockstars ended its dream run at the Oscars 2019 as India's official entry in the Best Foreign Language Film category. Bulbul Can Sing is a coming-of-age drama about a teenage girl, Bulbul, living in a village in Assam, fighting her way through love and loss as she figures out who she really is. Berlinale on 19 December announced the film as part of its first 16 programme picks for the festival, to be held from 7 February to 17 February, 2019. Das, who is enroute India from the US, said she is overjoyed after receiving the news. "Bulbul Can Sing is selected for Berlinale! I can't explain in words how happy I am. After the film premiered at Toronto, I didn't think we would get an invitation from Berlin because top festivals like Cannes, Berlin, Toronto, and Venice usually ask for a world premiere. They accept other films only in case of an exception. 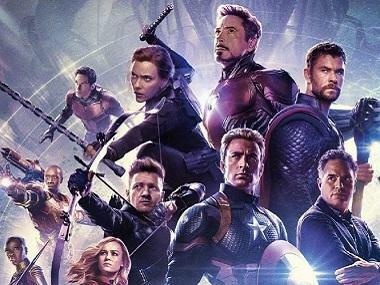 So it's a huge achievement," she said in a statement. "After getting immense love and appreciation from people for Village Rockstars, it was very challenging for me to come out with a new film which would meet people's expectation. But seeing the extraordinary journey of Bulbul... I feel more hopeful now. I want to thank my family, friends and film team and everyone who believes in my movies and me. Yes, we will keep our faith alive to keep dreaming, she added. According to the festival's website, Bulbul... falls under the 'Generation 2019: Hell-Bent Women - On Both Sides Of The Camera' segment. "The poetic snapshots of life out in the country and in the classroom collectively paint a portrait of a trio of friends: Bulbul, Bonny and Sumu. Threatened by the traditions of their patriarchal village community, their youthful light-heartedness is put to a hard test," is how the festival described Das' film. As per the website, in the run-up to the 42nd edition of Generation, so far 16 feature-length films from a total of 16 production and co-production countries have been invited to screen in the section's two competitions, K plus and 14 plus. Bulbul... falls under the Generation 14 plus category. Other films in the section include Beol-sae (House of Hummingbird) from Republic of Korea; The Body Remembers When the World Broke Open from Canada / Norway; Goldie and Knives and Skin from USA; Guo Chun Tian (The Crossing) from China; Holmo nuori sydan (Stupid Young Heart) from Finland / Netherlands / Sweden and We Are Little Zombies from Japan, among others.